Some organisations rely unnecessarily on external MBTI® providers when it is more efficient to develop your own people in-house to deliver high-quality applications of the MBTI®. 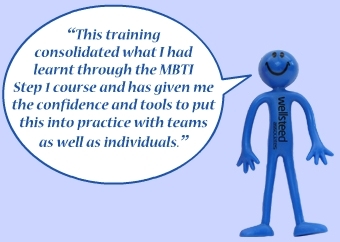 Your practitioners can then work alone, with colleagues or alongside external providers to reduce costs, improve quality and enable more sophisticated commissioning of MBTI® interventions. 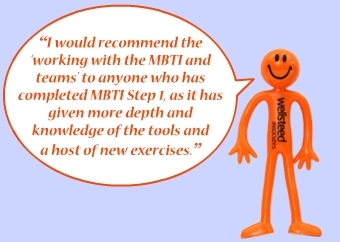 Wellsteed Associates has an established reputation as a top-class provider of MBTI® workshops and post-qualifying development. 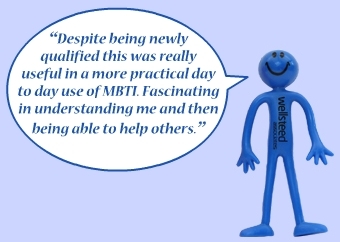 We work with organisations to maximise their return on investment in basic MBTI® training by providing flexible development options. 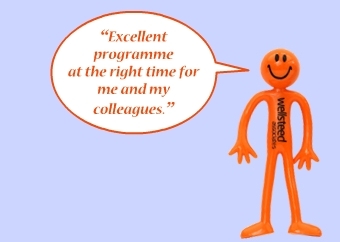 We can provide a workshop model or create a bespoke programme of development to suit your organisation’s requirements. 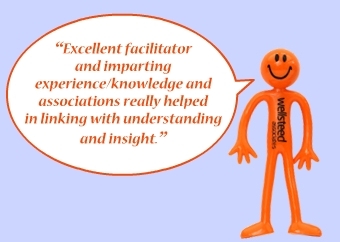 Our facilitators are highly experienced trainers and users of MBTI® in their own practice. We therefore offer a tried, tested, cost-effective series of MBTI® application workshops that we can tailor to your organisational context. We differ from other companies by charging a fee for the workshop and not a per person price, subject to maximum numbers. If you have developed your own company competency framework, or if you have different competency profiles for different job roles or if you want to run a 360 degree feedback process for specific development programmes, you may be interested in our bespoke questionnaire capabilities. Our competency profiler tool allows you to mix and match from our extensive competency library or you may use your own. 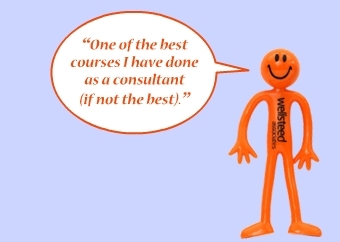 You can adapt your organisation’s competency framework or work with one or our experienced practitioners to start from scratch. 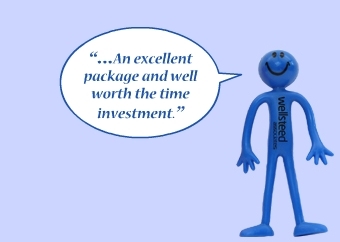 For large projects we can arrange to deliver direct to a site on the client’s intranet. 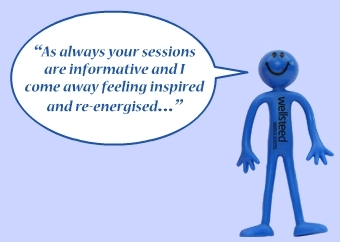 Action Learning offers a powerful approach for supporting individuals, teams and organisations in their development. 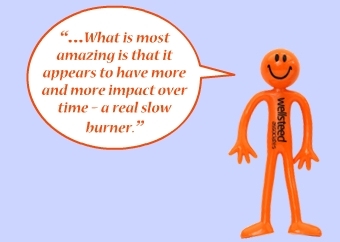 It helps organisations and their people to improve performance and make innovative and creative service improvements. The approach starts from the viewpoint that organisations develop and learn most effectively when taking action on real-life work issues and problems, working with other people and across organisational and professional boundaries. 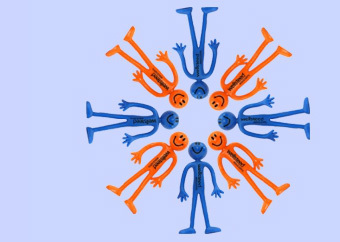 Reg Revans, who is widely regarded as the founder of action learning, describes group members as “comrades in adversity” and emphasises that the action learning process inherently builds excitement and commitment to getting a problem solved. The action learning process can also be modified and adapted to reflect the goals, constraints and resources of the organisation. We have extensive experience and expertise in designing and facilitating action learning programmes, as well as developing in-house action learning facilitators. We were recently a key partner in pioneering the practical application of virtual learning approaches, initially on the NHS Vanguard Programme with the Emerging Leaders Network and then through the design and facilitation of virtual learning sets on the National Learning Network for Health and Wellbeing Boards. Lorna Wellsteed is an experienced and credentialed executive coach. Every coaching contract is unique to the individual client and reflects a strong belief in coaching as a developmental alliance between the coach and client. 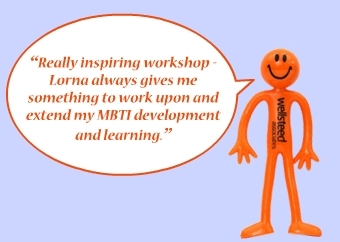 Lorna takes a systemic approach to her coaching. 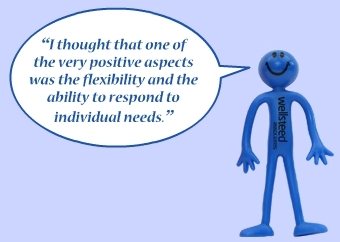 The focus invariably concerns a client’s key relationships. It is an understanding of the complexity and interdependence of those relationships that can provide useful insights into how to bring about change. 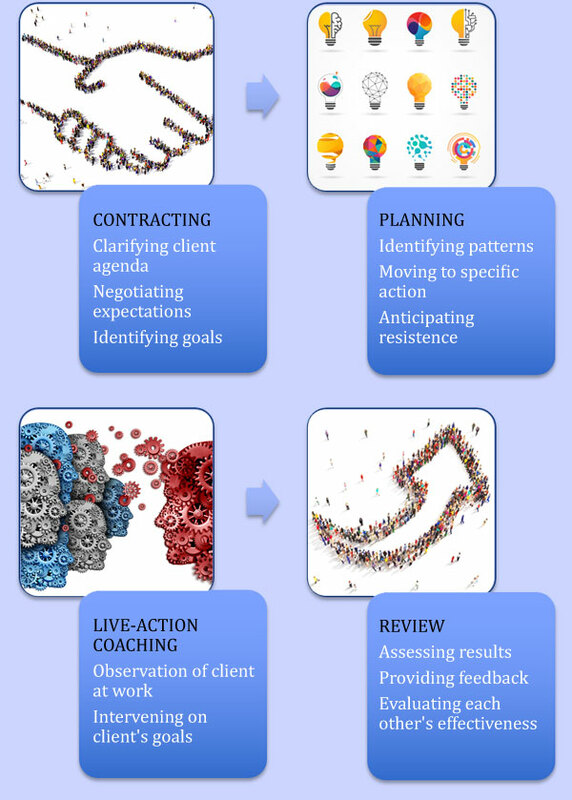 The coaching process is about supporting the client through change, looking at patterns of thinking and behaviour, in the context of effectiveness as a business leader. The coaching takes place in a climate that promotes the client’s thinking. 1 Informed by Executive Coaching with Backbone and Heart, a systems approach to engaging leaders with their challenges, Mary Beth O’Neill. Teams do not operate in isolation and high performing teams need to work effectively within a complex system. This includes robust stakeholder engagement, internally and externally, as well as attention to the wider environment. 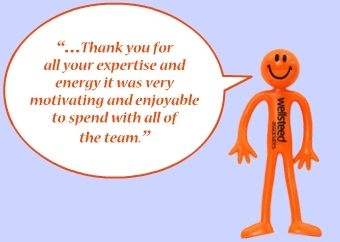 This is the hallmark of Wellsteed Associates work with teams. We see the team as the client and the individual members, including the leader, comprising a subset of that client system. We work at our best in partnership with the client system, utilising in-house resources and building sustainability into the system once we are no longer directly involved in working with the team. Systemic team coaching therefore is a process of working with the whole team, together and apart over time. The coach’s role is to help the team members to collaborate and develop their collective leadership in order to achieve their common purpose and performance objectives. The systemic approach promotes effective engagement with the team’s key stakeholders to jointly transform the wider business or system. (Peter Hawkins' 5 Disciplines of team coaching informs this approach). 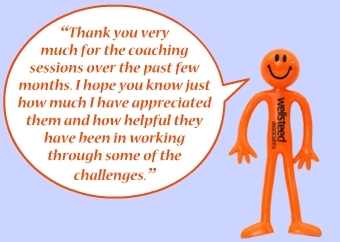 Our team coaches are experienced organisational development practitioners and multi-skilled. They combine coaching, facilitation, consultation, action learning and team building when working with a team and its stakeholders. When our clients commit to transforming their teams, this service is a 6-12 month investment. It delivers improved results and performance and a more mature, productive and skilled team with greater job satisfaction for its members. It also supports and challenges the team leader to become more effective. 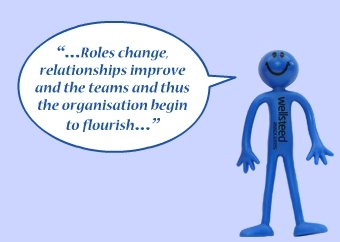 There is a need for rapid change if the organisation is to maintain its reputation, survive or succeed. 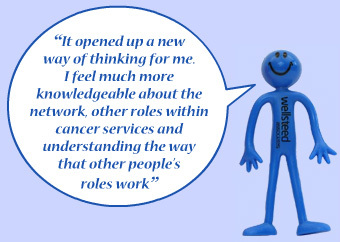 Initially commissioned by the NHS Merseyside and Cheshire Cancer Network, this development programme ran from 2002 until 2013. There were nine intakes in total, latterly sponsored by the NHS Cheshire and Merseyside Strategic Clinical Networks. This twelve-month programme evolved over the 11 years but retained key features designed to develop the clinical networks through building the capability of those with leadership roles across the health and social care system. Participants were drawn from across the patient pathway, including health care professionals, technical specialists, and managers. Sponsoring organisations included hospitals, commissioners, networks, primary care, hospices and national bodies. The programme included action learning and development workshops. The learning design focused on enabling participants to step outside their day-to-day jobs to work with others facing similar issues in similar organisations. It facilitated learning between and amongst delegates and the transfer of that learning across the network and into the wider health economy. 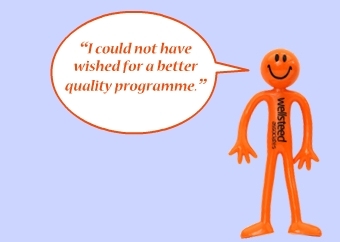 We still receive hugely positive feedback about the lasting effects of the programme from ex-participants with whom we worked some years ago. Working with teams using the MBTI® - enabling delegates to work with a real team, whilst learning how to run effective team development workshops with the MBTI®. 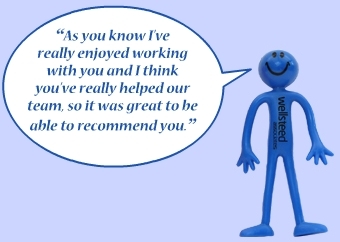 We use the excellent Appraisal360® platform and this provides a fully supported service including an exceptional helpdesk. Meeting face-to-face for half or whole day sessions is the typical approach to action learning and indeed this remains the first choice for many of our clients. However, the face-to-face method can be exclusive and costly, particularly if there is a geographically dispersed membership. 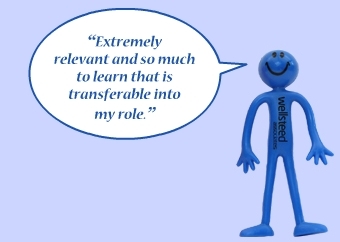 Virtual action learning is the modern way to get everyone in the same place at the same time, without wasting time or money on travelling and venues. In the work for the National Learning Network for Health and Wellbeing Boards sponsored by the Department of Health and the NHS Institute for Innovation and Improvement, the use of virtual technologies empowered the network to form learning sets with members from across the country and from a wide range of settings and roles. 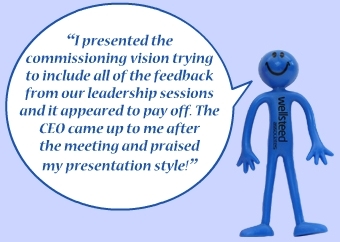 Set members agreed that the virtual aspect of the learning sets enabled them to collaborate and contribute within the constraints of a full diary and demanding work schedule. If a regular face-to-face commitment had been required, many would have been unable to participate. Systemic team coaching is a bespoke service that is developed in partnership with our clients. 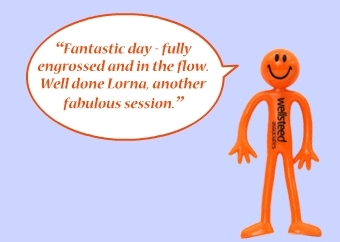 Lorna Wellsteed leads this work and she has a Certificate in Systemic Team Coaching from the Academy of Executive Coaching. Lorna has developed her approach through experience of working with a wide range of teams over the last twenty years. If you would like to know more, please contact Lorna to arrange an initial exploratory meeting. First commissioned in 2010, this programme ran for six intakes. 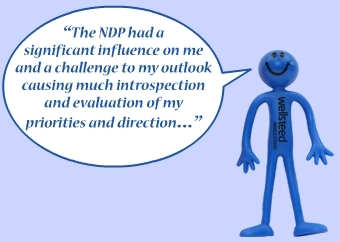 It has built on the success of the NDP but is targeted at palliative care doctors and senior clinical leaders. It includes one-to-one coaching and a diagnostic development centre, workshops and action learning. 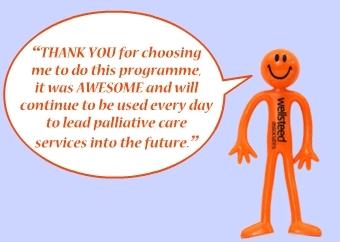 Palliative care continues to be uniquely placed to influence the development of the wider health and social care system. Leadership in palliative and end of life care services comprises a variety of roles that extend from primary to tertiary care and across all populations and age groups. Furthermore, specialists in palliative care are excellently positioned to transfer many of their skills into the leadership arena. 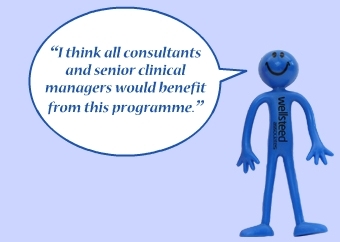 The Impact Programme has become very well regarded across the Network and this has led to continued participation and demand for places, including GPs who were initially reluctant to commit to a programme requiring them to take several days out of practice. 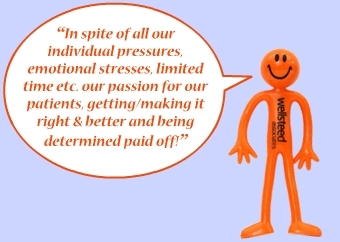 Wellsteed Associates has also previously worked over several years with NHS North West Public Health Networks and Medicines Management Network, running leadership development, Directors’ Away Days, action learning programmes and whole system events. We still receive many recommendations and opportunities through this work.